A veteran in the in real estate industry, Michelle has established herself at the forefront of luxury sales in Sarasota. Utilizing her definitive background as a Realtor®, she creates individualized and innovative experiences for all her customers, always focusing on providing the best in service while accomplishing their goals. 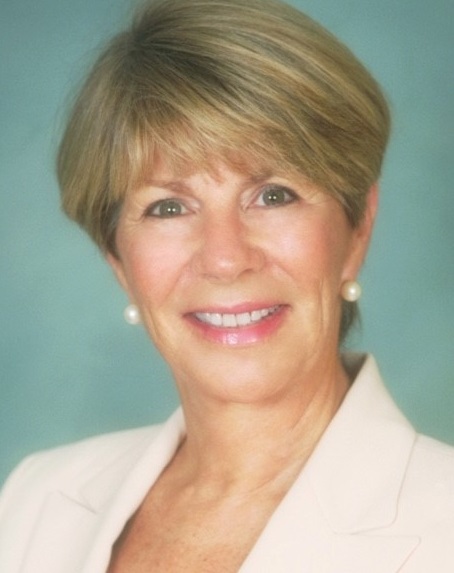 A longtime resident of Sarasota and Naples, her knowledge of the region goes deep... more. and she’s passionate about sharing its alluring lifestyle with others. Michelle’s 3+ decades working with buyers and sellers were accomplished at the helm of reputable brokerages including Premiere Sotheby’s, Coldwell Banker Previews, and Lee Wetherington Homes. Now with Michael Saunders & Company, Michelle is the sales associate for Auteur, a luxury condominium in Sarasota’s cultural district. She specializes in assisting customers with new construction, staying on top of the finer details to keep the experience as stress-free as possible for buyers. She’s known for her excellent communication and listening, accountability, and compassion. Michelle is working toward her certification in mediation. In her spare time, she enjoys traveling. She is grateful to be a mother and grandmother to three children and two grandchildren.